I am Vanessa Montanari, Clinical Research Associate, Project Manager and Director, during 8 years, of Pharmaspecific, my own company providing clinical research services. I really wished to create this blog since a while. 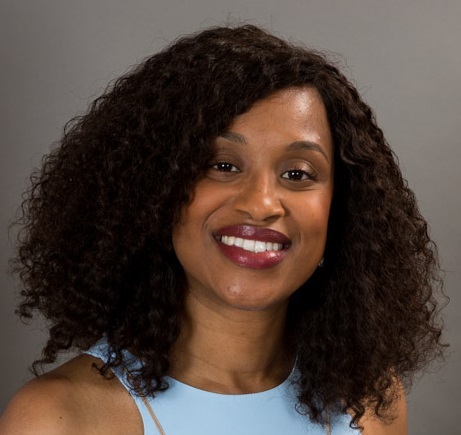 I have created a space for exchange, where I will share experiences feedbacks, news, current events, and tools mainly around the clinical search associate job with you. I would have liked finding a space like this 10 years ago when I started in the field. The blog is now settled, we will have to feed it in our turn. Leave me your opinion and tell me the kind of article you would like to read. I will do my best to respond to your expectations. Also keep in touch with me through the blog contact form. You can click here to read my testimony at l’APEC (Association pour l’emploi des cadres)(Executive Employment Association) about the CRA job. You can also click here or here to see my professional career. 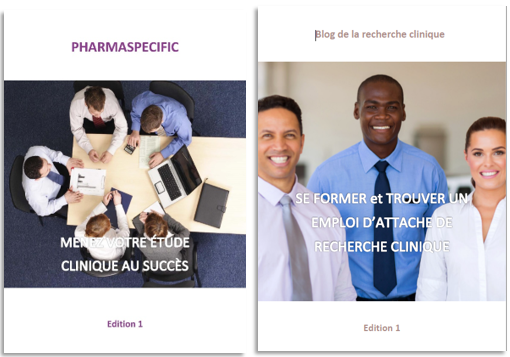 Visit Pharmaspecific website, www.pharmaspecific.fr for more information on our activites. Enjoy reading and see you soon!